Protecting your personal information and online privacy may be more difficult than you might think. Nowadays, almost everyone knows what a VPN is (Virtual Private Network) and how it is used to keep your internet traffic anonymous. 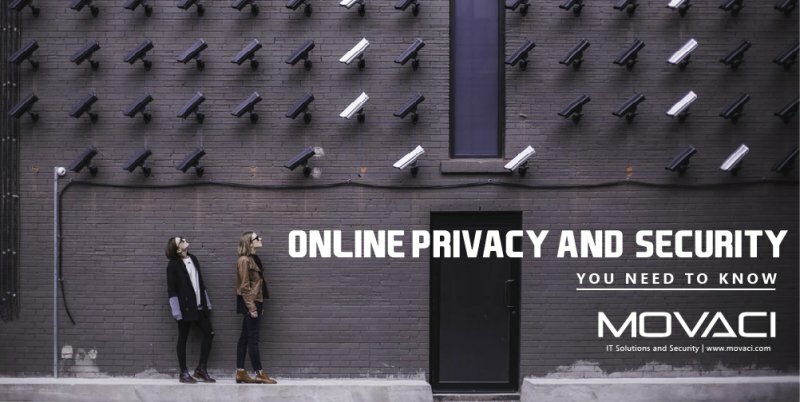 While this is important, using a VPN is only one of several measures necessary to ensure your online privacy and security. I’m sure you’ve heard this one before, but it is worth reiterating because it is so often ignored. Make sure that you use sufficiently long and complicated passwords for your login accounts. It is best not to use any normal “dictionary” words or anything about you that is easily known or guessed. Include both UPPER CASE and lower case letters as well as numbers and symbols like #,%,*, etc. It is also very important that you use different passwords for each separate login account so that if, by chance, someone discovers your password, they will not have access to more than one of your accounts. In addition to strong passwords, using Two-Factor Authentication through things like dongles and mobile apps that give you a separate one-time password or approval method will add another level of security so that even if your password is stolen, the thief will still not be able to access your accounts. Make sure that you install updates for your phone, computer, and applications as soon as they are released. These updates help to fix weaknesses that hackers can use to steal your data. Even with a VPN, your browser can still gather information on the sites that you visit from the cookies, which are bits of information websites save in your browser for things like website preferences. The browser company can gather this information to sell to advertisers. Therefore, it can be good to reject cookies for some websites, clear your browser’s cookies from time to time, or use an anonymous browser. This is not a data security risk, but simply a privacy concern. Likewise, search engines (especially ones that you have an account with) can collect data on your searches even when you use a VPN. This information is sold by the search engine to anyone from advertisers or other agencies. Using private search engines is one way to keep from being profiled and targeted. Likewise, this is a privacy concern and not a data security risk. It is good to remember that no matter what other security measures you have in place, any and all information that you submit to a website is only as secure as that website and any other co-users of that website. So be careful what you share or like on social media and what websites you create personal accounts with, especially the ones you share credit card information with. At the very least, make sure the website is using TLS security indicated by the web URL address starting with “HTTPS” and not just “HTTP”. It also doesn’t matter if you have the best passwords, latest updates, or the best encryption, if you are tricked into opening a wrong attachment or logging into a fake website, your data and/or money could easily be taken by those who set these kinds of traps. This is why you need to be careful about what files you open and to confirm that emails you receive and the websites you use are official and legit.